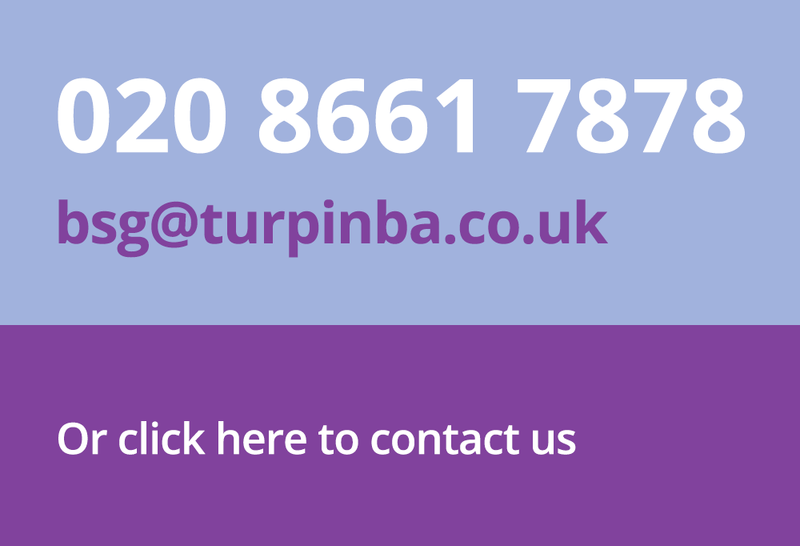 Why should you choose turpin barker armstrong? "Large enough to meet your accountancy needs. 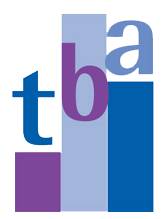 Small enough to know your name when you call"
turpin barker armstrong have been providing accountancy services to a range of clients in the Sutton and surrounding areas of Surrey for over 30 years. We recognise that business owners need the support of professionals who provide timely, effective solutions to help their business develop. We have all areas of accountancy covered, including Making Tax Digital (MTD), accounts for sole traders, partnerships or Limited Company, audits and we specialise in Code 9 tax investigations (COP9). 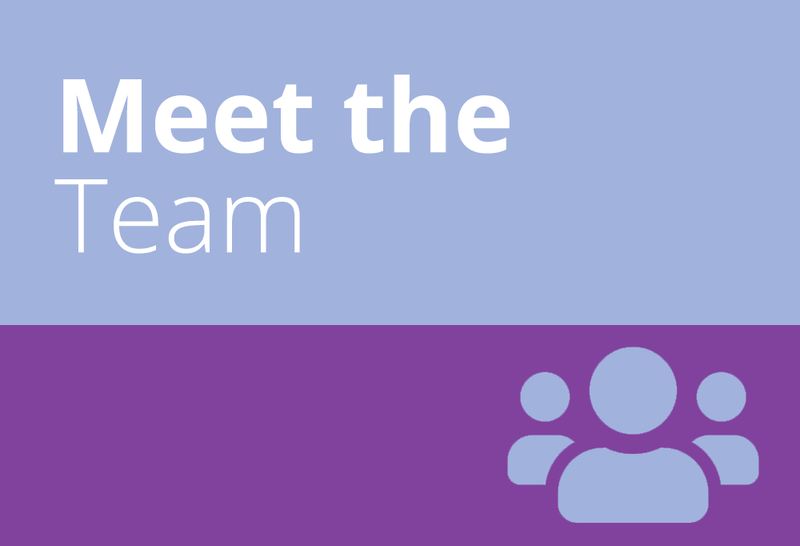 Our accounts team includes qualified accountants, payroll experts and QuickBooks specialists to name but a few. Our friendly professional team have the expertise to deal with a whole range of accounting services and we pride ourselves on our relationship with our clients; providing them a level of support and service that they deserve. Dean Clark, one of the senior partners, has extensive knowledge in the field of tax investigations and enquiries. Dean has helped numerous clients with code 9 tax investigations (COP9) and has successfully negotiated settlements with HM Revenue & Customs on their behalf. 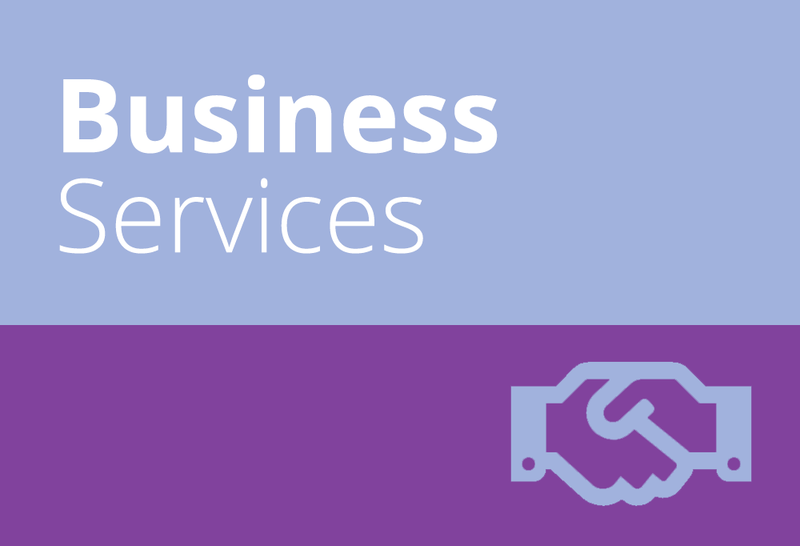 Whatever your circumstances, whether you have just set up a business or just are looking to see what we as accountants can offer you, we provide a free consultation. These meetings will be at our cost and therefore there is nothing to lose by allowing us to show you how we will be able to assist you or your business. 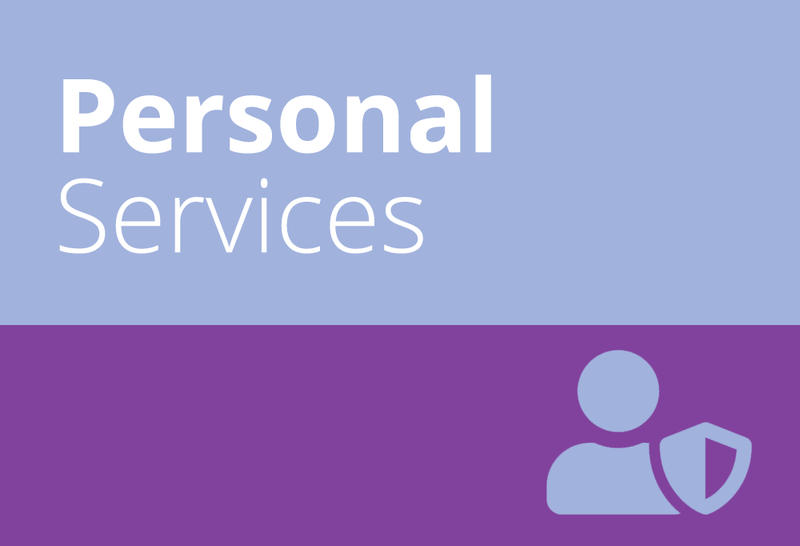 To arrange a free no obligation consultation, please do not hesitate to get in touch. turpin barker armstrong can get you set up for Making Tax Digital (MTD) in time for the April deadline. We have a number of certified QuickBooks pro advisors on hand to support you on your MTD journey. 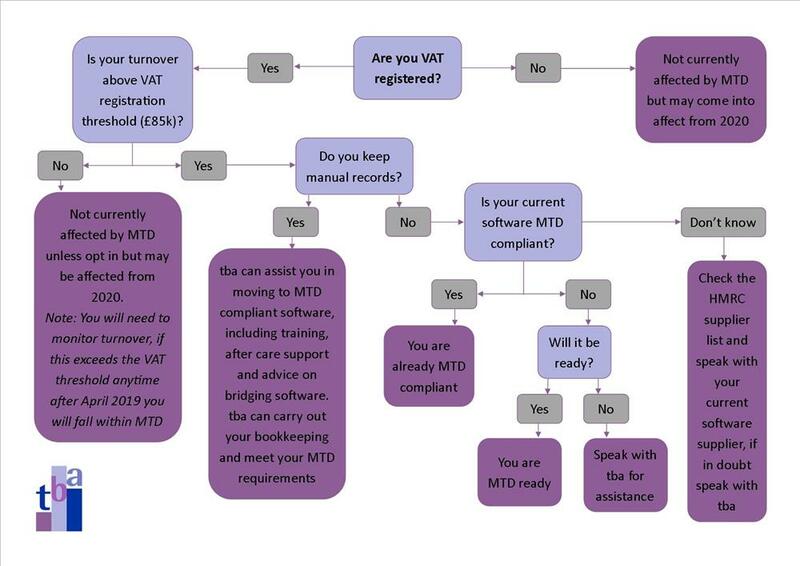 Follow our handy road map to make sure you are on track or watch our short video to get a better understanding of what you need to do to be MTD ready.